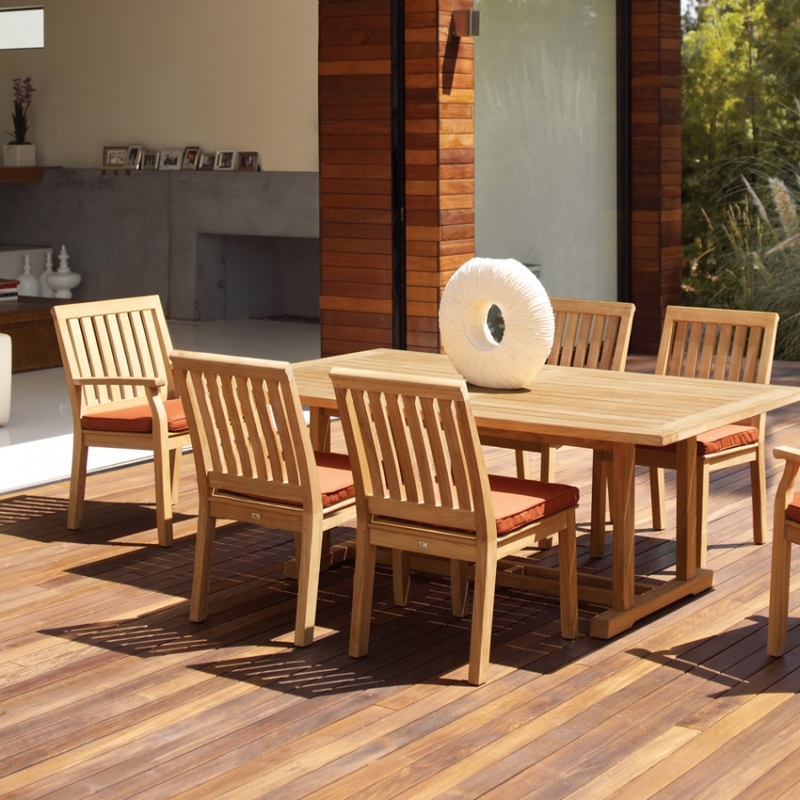 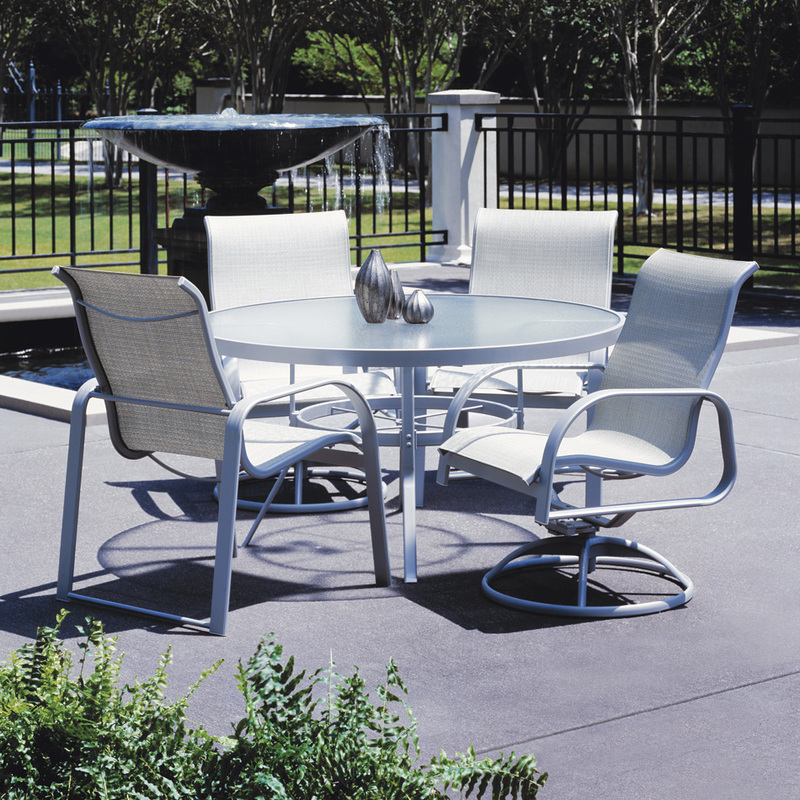 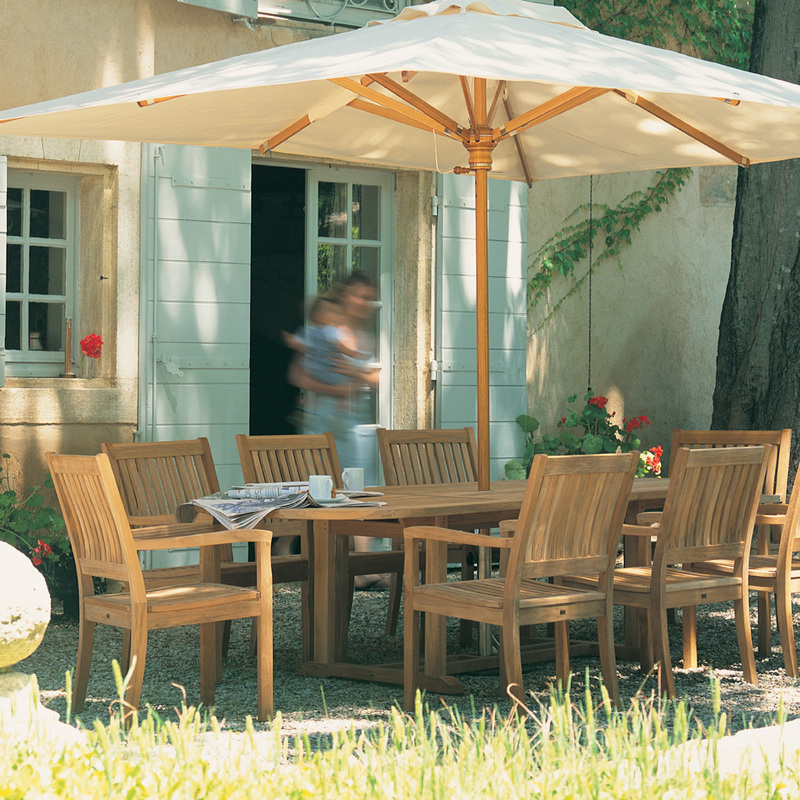 The Cape Dining Set is classically designed using teak as its weather resistant base. 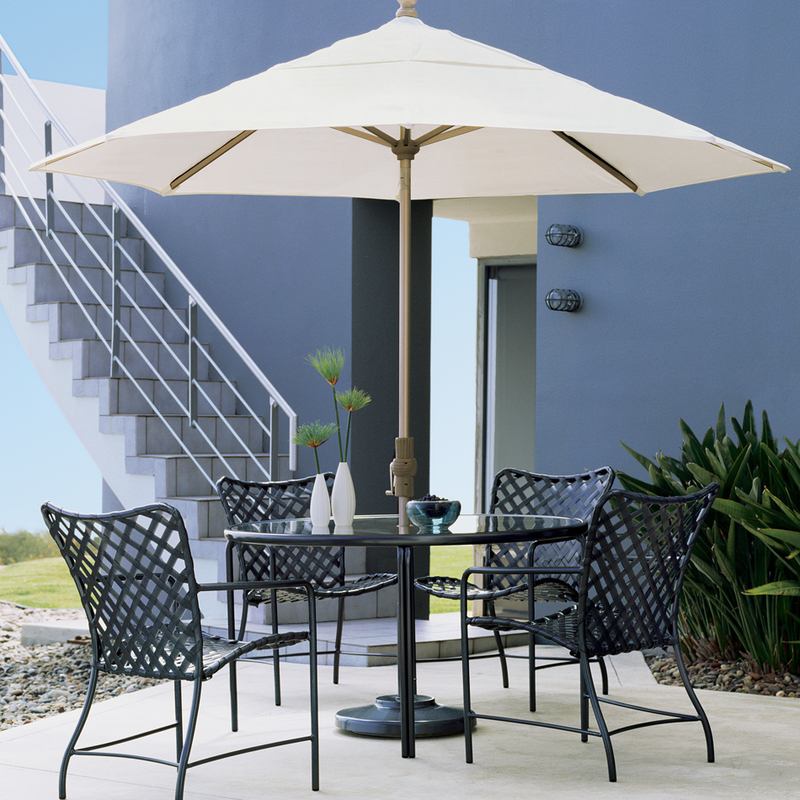 The subtle nautical theme can be played up or blended into your upscale décor. 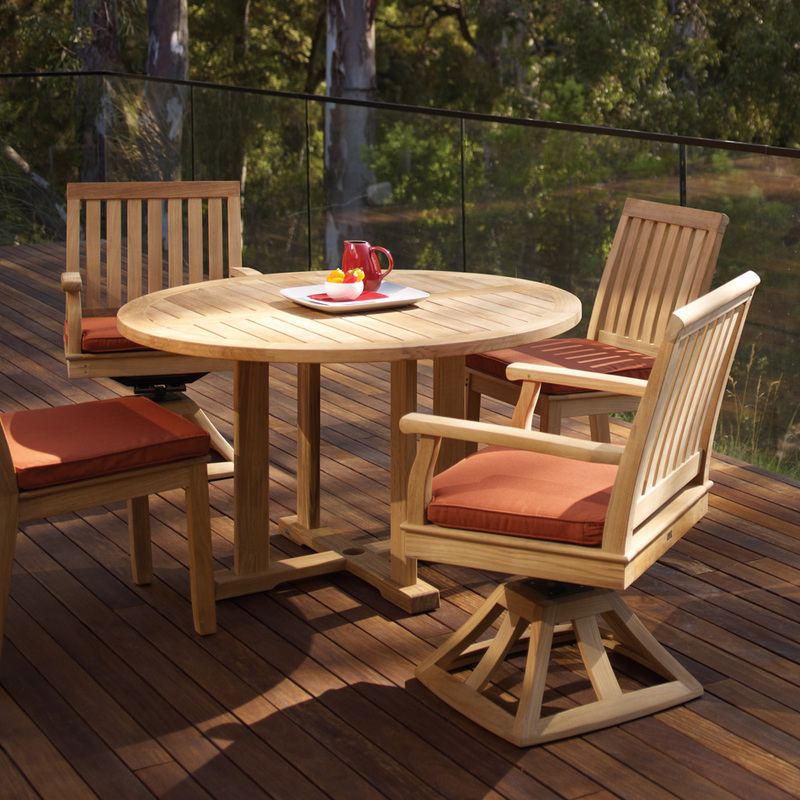 Generously proportioned seating and tall backrests ensure that form and function are perfectly aligned. 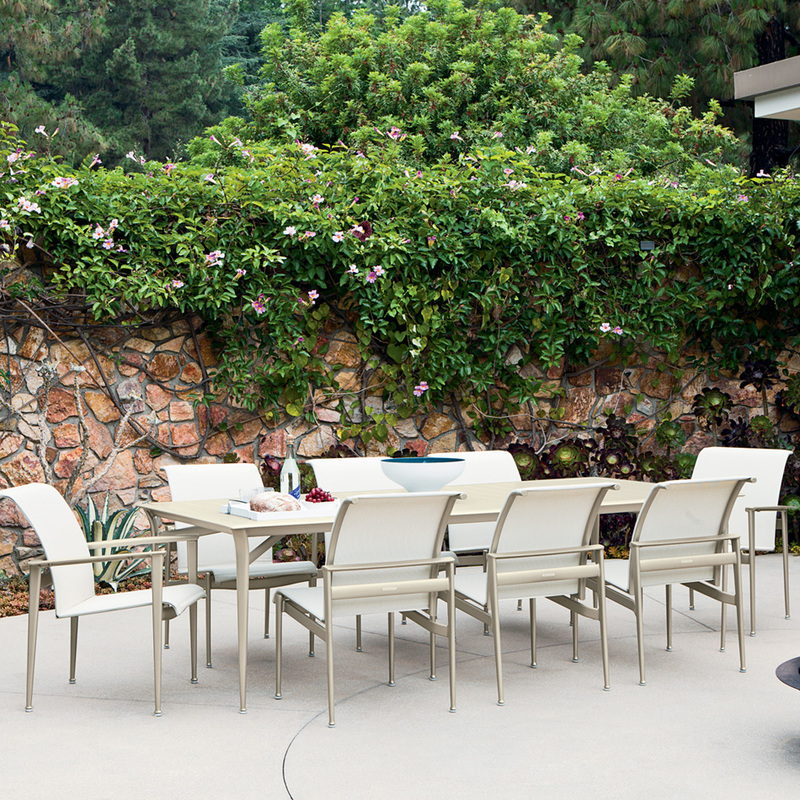 Optional cushions to make things even more comfy are available in 90 outdoor fabrics.